it's a zine of posters, folded together and placed in a cover. 40 pages (20 poster sides when folded open) 15x20,5 cm and 5,9x8,1"
"A collection of people and moments." 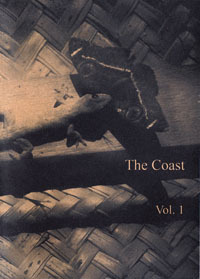 Description: Images from 1994, taken when I had no gray hair, exploring 'The Coast' - a dream as much as a real place. Vol II will cover the same theme but taken with new eyes, 15+ years later. 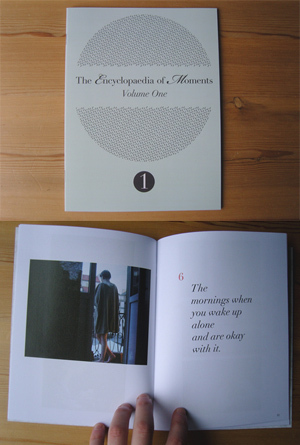 Description: The very first printed volume to coincide with the Encyclopaedia of Moments project which brings together beautiful, everyday experiences (or 'moments') with photography from around the world. limited edition of 100 numbered and signed copies. Numbers 1-20 come with a signed print (5x7 inch. - carefully handmade by Oliver Weber on ILFORD MG IV RC DE LUXE paper). 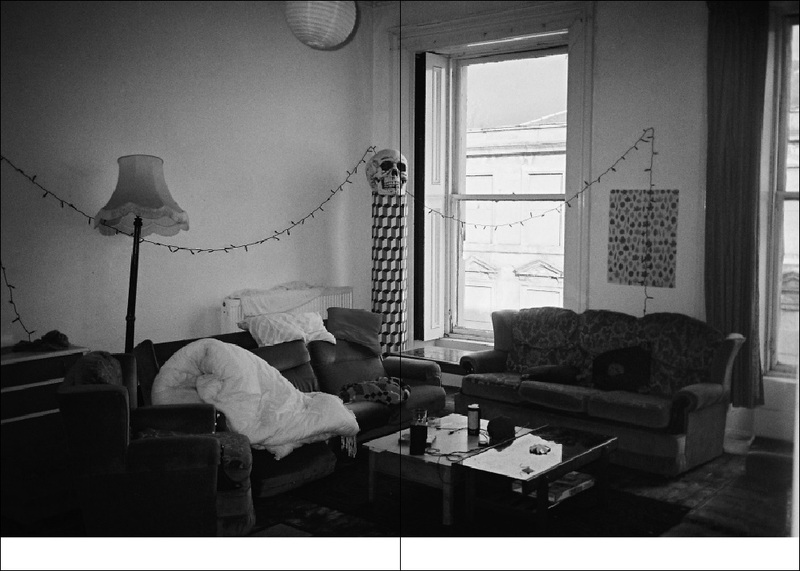 "A collection of photographic work by Oliver Weber including 5 interviews"
Yasuteru Kasano emailed to say that the proceeds from sales of his books will be donated to help the victims of Japan's recent earthquake/tsunami. Find the books here, and please help spread the word! 24 Pages, 14cm x 20cm / 5.5"x8"
"In alternation tender, dreamy, grim to match the shiftless pallor of the sky - Charles Baudelaire. An overcast love affair with Scotland and its people."